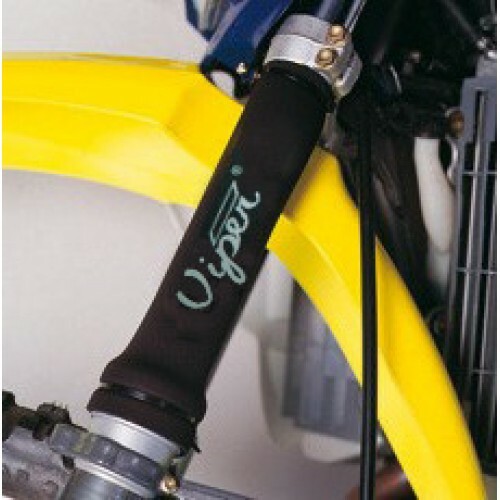 These neoprene fork savers are proven to extend the life of fork seals by upto 5x. Fork seals my be quite cheap, but changing them is a royal pain in the back side. 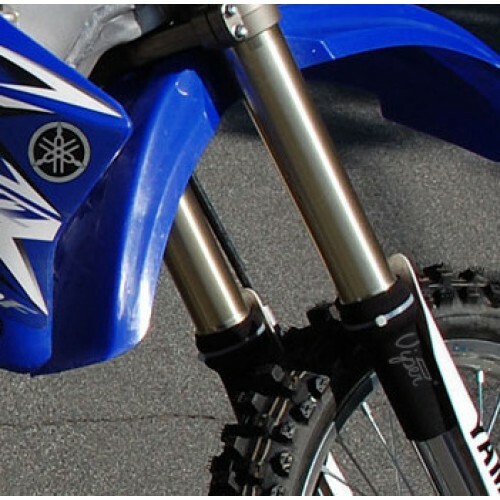 With these fork seal savers you will almost never have to think about changing fork seals again. A definate must fit if you are changing or have just changed your seals. 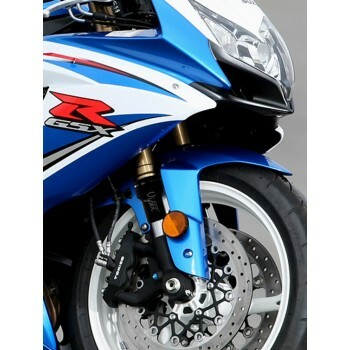 Generally the long option is used on MX and tourer type bikes and the shorter option for sport bikes. 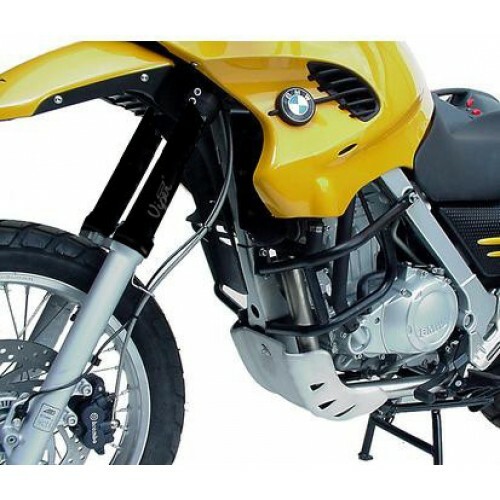 These quality fork seal savers are designed to fit virtually all motorcycles, just enter your model number and we will make sure you have the correct size supplied. The seal savers are manufactured with 4mm heavy duty neoprene rubber and extra strong stitching for exceptional durability and long life.